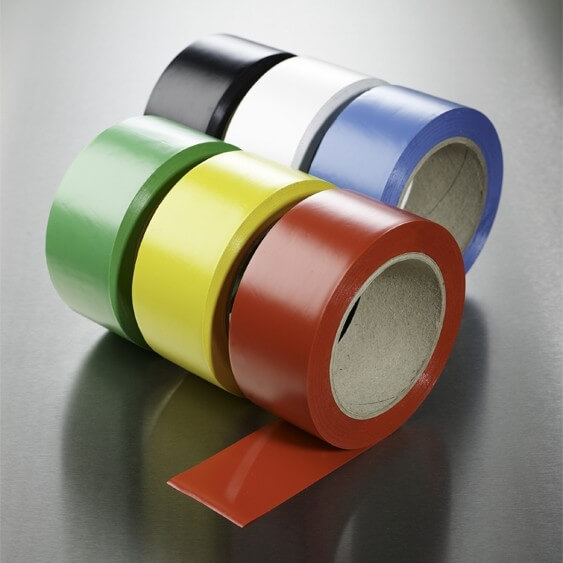 Our range of PVC tapes come in a variety of thicknesses and colours with solutions for a large number of applications. Including our PVC Electrical Insulation Tape (FL1600) which meets the requirements of BS EN 60454-3-1:1998; our PVC tapes can offer ideal solutions for those in the Electrical industry. 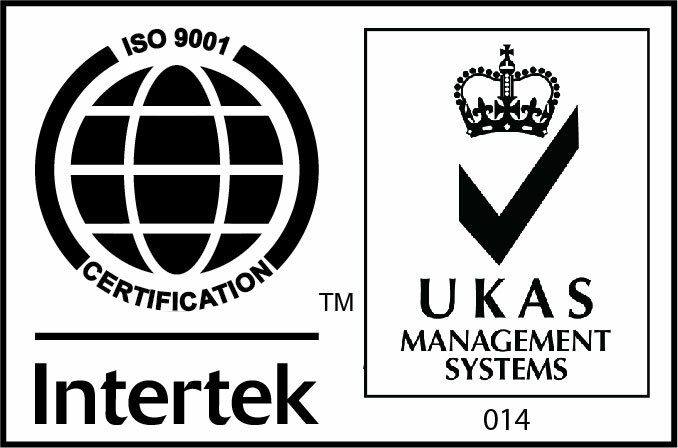 If your requirements need a more bespoke solution, you can contact a member of our sales team on 00 44 (0) 1724 841860 or request a quote using our Product Enquiry form.